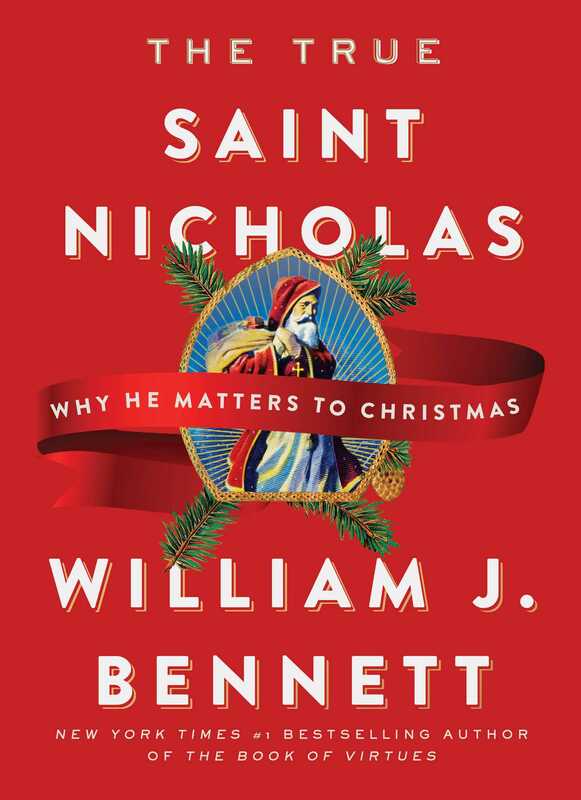 Former secretary of education and New York Times bestselling author William Bennett blends his historical expertise with his gift for storytelling into a heartwarming book about the man who ultimately became known as Santa Claus. When most of us hear the name “Saint Nicholas,” we immediately think of Santa Claus. As children, we listened wide-eyed to Clement Clarke Moore’s famous poem about the night before Christmas, when “down the chimney St. Nicholas came with a bound.” At some point along the way, we may have asked an older and wiser acquaintance why Santa sometimes goes by this alias. The answer we received was probably not very informative. And once we are all grown up, with children of our own, and by chance are asked the same question, we still are not sure. If pressed, we might guess that there was once a very good man named Nicholas, and his name somehow came to be connected with Santa Claus. But Saint Nicholas remains an elusive figure to us. He is elusive even to scholars who study such matters. They believe that Saint Nicholas served as a bishop during the fourth century in the town of Myra, on the coast of the eastern Mediterranean Sea. 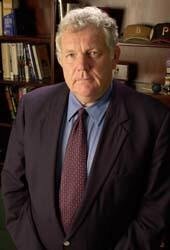 He may have attended the famous Council of Nicaea convened by Constantine the Great in 325 to resolve issues troubling the Christian Church. But the details of his life and work remain sketchy. If he wrote anything, it is long gone. The first known Nicholas “biography” dates to the eighth or ninth century, long after his death, when a Greek monk known as Michael the Archimandrite assembled a collection of tales about him. We are left to piece together his life as best we can, using what we know and a good bit of surmise to arrive at the most likely story. Often we must rely on tradition as well as clues provided by the history of the times in which he lived. If the reputation he left behind means anything, we know there was something remarkable about this holy man. For hundreds of years, his name has been invoked, his deeds recounted. His shadow falls across epochs. Why bother with the history of Saint Nicholas? For one thing, his is a fascinating story. Its sheer vastness of scale is astounding. It stretches from the crossroads of Europe, Asia, and Africa to the Americas and beyond. It crosses oceans, deserts, and frozen arctic climes. This is an adventure tale complete with emperors, knights, villains, shipwrecks, kidnappings, treasure, and dark dungeons. It is the age-old struggle of good against evil, of right against might. But there is a larger reason to remember Saint Nicholas: He matters to Christmas. This saintly man who lived so long ago has come to influence one of our holiest seasons and most beloved holidays. This influence that has come across so many centuries is a kind of miracle. It is evidence of God’s love. One purpose of this book is to help put Saint Nicholas back into Christmas. It explains his connection with Santa Claus, and the common spirit they share. As you will see, Saint Nicholas makes Santa Claus a larger and richer figure than you might expect him to be. So here is the story of Nicholas, based on what we can reasonably conjecture. It is a story worth knowing. I hope that once you know it, you will remember Saint Nicholas each December. You may never again think of Santa Claus in quite the same way. If that is the case, then this book will have achieved its aim of helping to deepen the spirit of Christmas.